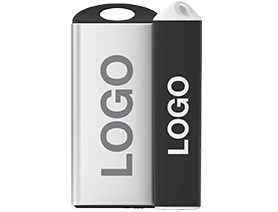 We’re Express USB Drives and we specialize in branded USB Flash Drives, Power Banks, Audio Products and Fidget Spinners for Schools, Universities, Small, Medium and Large-sized organizations. Our website features the most popular models at incredibly competitive prices. 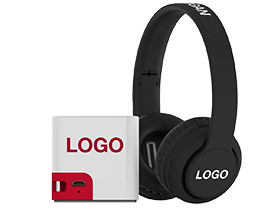 We can brand each model with your logo, website address, slogan and more. All in ultra-precise detail. 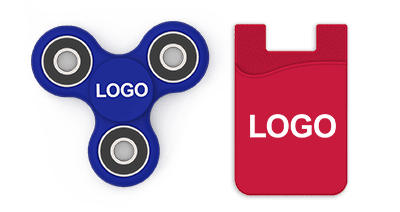 We have our own ISO-9000 certified factory that delivers high-quality promotional products in incredibly fast lead times. Our 5 days lead time is the shortest in the industry. Over 10,000 clients worldwide trust us. Our products are RoHS compliant. 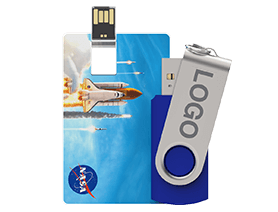 Express USB Drives is a trading name of Flashbay Ltd, the global specialist for logo branded USB drives. 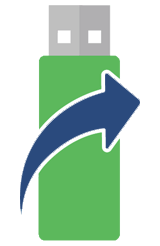 Flashbay Inc.